Project coordinator of KYOTO. The goal of KYOTO was to develop a content enabling system that provides deep semantic search and information access to large quantities of distributed multimedia data for both experts and the general public, covering a broad range of data from wide-spread sources in a number of culturally diverse languages. In this project we targeted the languages: English, Dutch, Italian, Spanish, Basque, Chinese and Japanese. This powerful system crucially rests on an ontology linked to wordnets –lexical semantic databases– in a variety of languages. 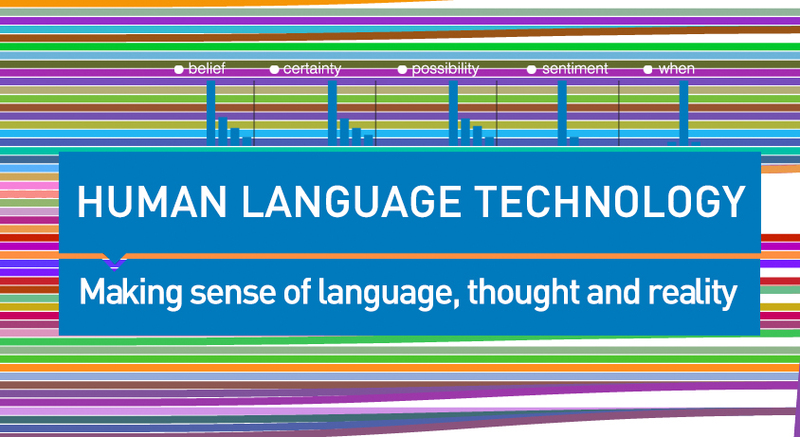 Concept extraction and data mining were applied through a chain of semantic processors that re-used the knowledge for different languages and for particular domains. The shared ontology guaranteed a uniform interpretation for diverse types of information from different sources and languages. The system can be maintained by field specialists using a Wiki platform.